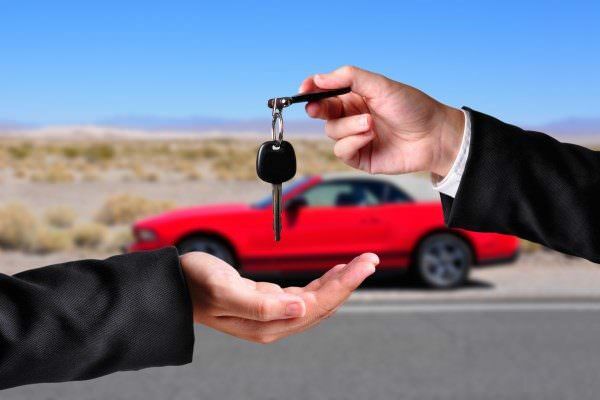 With the internet age, buying and selling a used car or truck has changed dramatically. Buyers and sellers can now engage on websites such as eBay Motors or Craigslist Autos. While these are great resources for used vehicles for sale online, major auto auctions around the country are now expanding their online auction offerings. In the past, these tended to not be open to the public and were generally exclusive to licensed new and used car dealers. However, more and more auctions are offering a online auto auctions for licensed dealers and some are also open to the public. Similar to Ebay, these platforms allow anyone to bid on car online as the auction is happening live on location. Just as with buying anything else online, it is best to do some research first. Most of these online auctions for cars will provide some information on the vehicle to get started. Typically, there may be a reserve price involved. View ALL the photos provided of the used car for sale. While it may be easy to fall in love with a car from the first picture, it is always best to look over each and every one provided for some details about the car that may not have been disclosed by the seller. Look for things like body damage and also assess the wear and tear of the interior. Often, if the body and interior are in good shape, this may also indicate that the car was properly cared for mechanically, as well. Of course, this is not always true and anyone can “polish a turd”, as they say. Even so, it is best to avoid any surprises when the vehicle arrives. If it has some body damage, and you are OK with that, you still should factor that into the price you pay for the car. If you decide to sell it to someone else later, they may not be as accepting of that particular body damage. 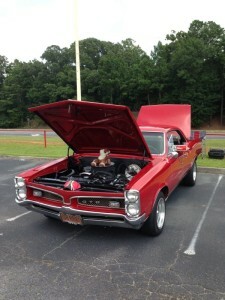 Almost all auctions will proved the VIN/serial number of the car for sale at an online auto auction. You can use websites, such as CarFAX, to check the history of the vehicle for important factors such as: any wrecks, insurance claims, if the car was used as a rental vehicle, if the mileage has been recorded correctly, etc. These reports are not free but the money they can save you make them well worth it. In most states, the seller does not have to disclose prior wrecks, etc. It is up to the buyer to do the research and be aware of the car’s history. While it is easy to register and get started bidding at an online auction, it is best to contact the auction and ask all the questions you can before attempting to bid. Bidding in an auction is considered to be a contract and there is very little recourse for a buyer that has remorse. Call first and you can avoid any surprised later. Most importantly, ask them about what form of deposit they require and also ask when and how you will receive the title to the vehicle.